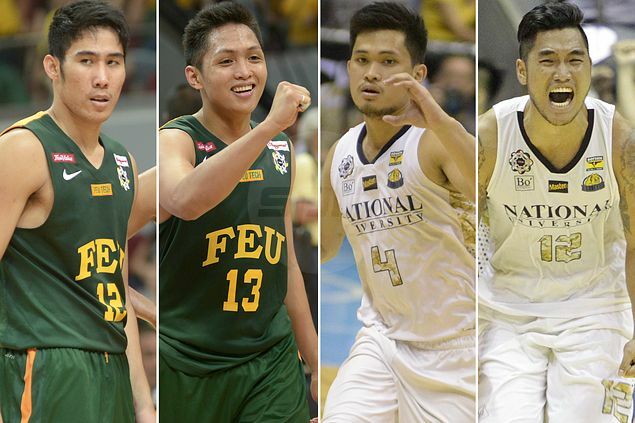 UAAP Finals rivals have turned teammates in the PBA D-League. 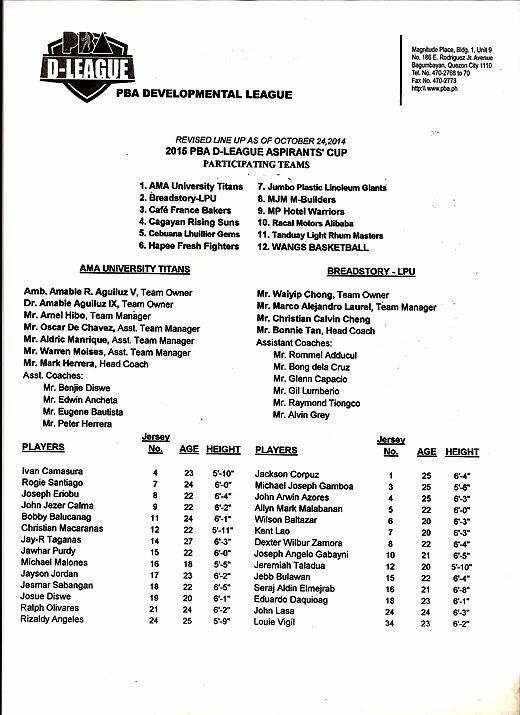 National University cagers Gelo Alolino, Glenn Khobuntin, and Tristan Perez will join forces with Far Eastern University players when they play in the D-League Aspirants Cup set to open on October 27. Alolino, Khobuntin, and Perez have signed up with MJM Builders for the coming conference following their stints with the Bulldogs, who won the UAAP Season 77 crown at FEU's expense. 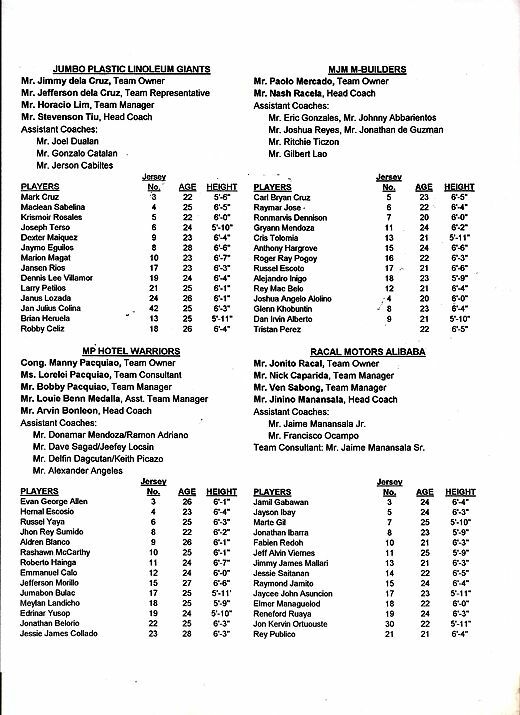 Incidentally, MJM Builders has a school tie-up with FEU, enabling it to tap most of the players from the Tamaraws' runner-up team in the last collegiate season. 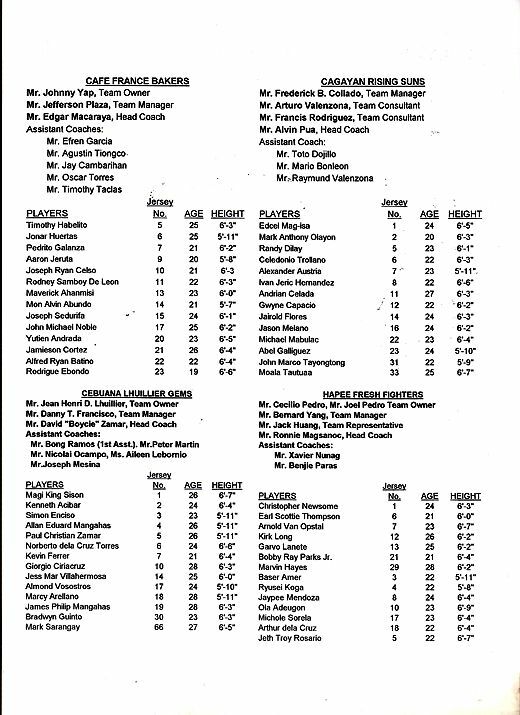 MJM Builders will be led by FEU stars Mythical Five awardee Mac Belo and Mike Tolomia with Carl Bryan Cruz, Raymar Jose, Ron Dennison, Anthony Hargrove, Russel Escoto, and Achie Iñigo as other Tamaraws players. 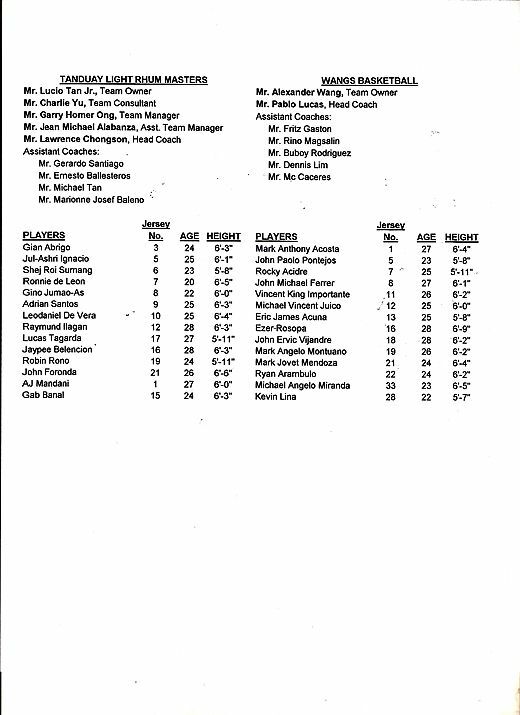 Former Tamaraw Gryann Mendoza and University of the East guard Dan Alberto are also in the lineup of MJM Builders, which will be coached by Nash Racela.